How much is Medical Ethics? Ethic is the philosophy dealing with values pertaining to human conduct, medical ethics regulate medical professionals’ such actions. This regulation may not be bad. Someone said, “how much is medical ethics? I don’t care, I just care how much money I can make in my practice.” Let’s evaluate the value of medical ethics. In February of 2015, at the public hearing of California Acupuncture Board, there was a discuss about one of the acupuncturists from southern California, she was sued for insurance cheating in 2007, her licence was revoked, in 2010, she made petition for recovering her license, and it was refused; and in 2013, 2014 she continued the same effort, unfortunately, she failed again and again. She suffered severe damage of her trust from patients, mentally she had to suffer from all the related frustrations in her life and work, financially she exhausted all her savings, and her children’s schooling was severely affected due to the financial situation. All the audiences were very sympathetic to her, but nobody could help her. The reason she was sued because she intentionally over claimed MediCal, the maximum payment was $16 per visit, but she made multiple claims to maximize the payment within each office visit. During four years, she claimed over $100,000, the patient didn’t need to pay a penny. When she was audited by the government, the fact of cheating exposed and she got a big bill of fine. 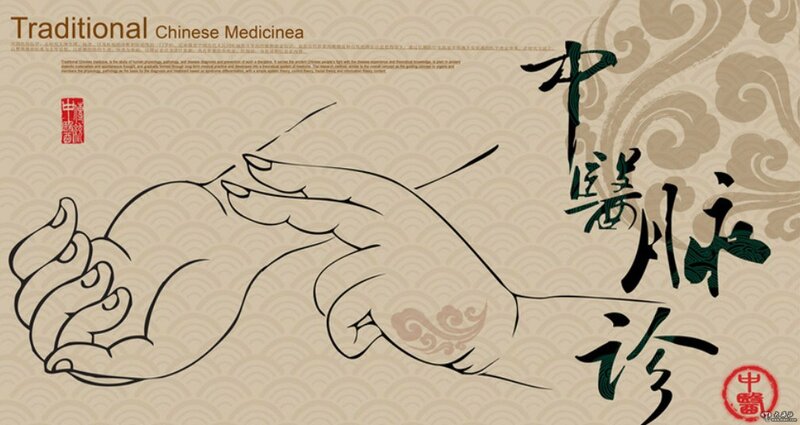 By this case, the acupuncturist paid back all the income she claimed from MediCal, and she got additional bill of fine, her license was revoked, for over ten years, she could do the professional work, there was no income. We can image how much she suffered in the ten more years mentally, how much she lost financially, how much she regret for what she did. But nothing could help her to make her got better in these aspects. How much is the Medical Ethics? Literally, it worth nothing, but if you throw it away in your professional practice, it values a lot. Many medical professionals got bankrupted in the similar pattern, including acupuncturists and Chiropractors.